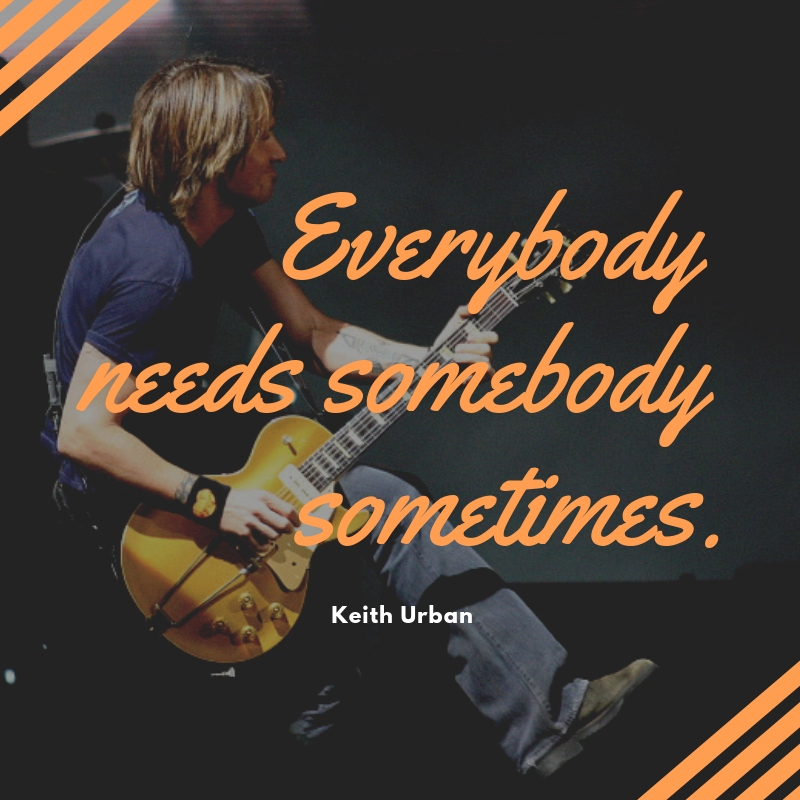 Known as the first ever male New Zealander to appear in the Top 10 Music Charts in the United States, Keith Urban is also well known for his songs “But for the Grace of God” and “Somebody Like You”. 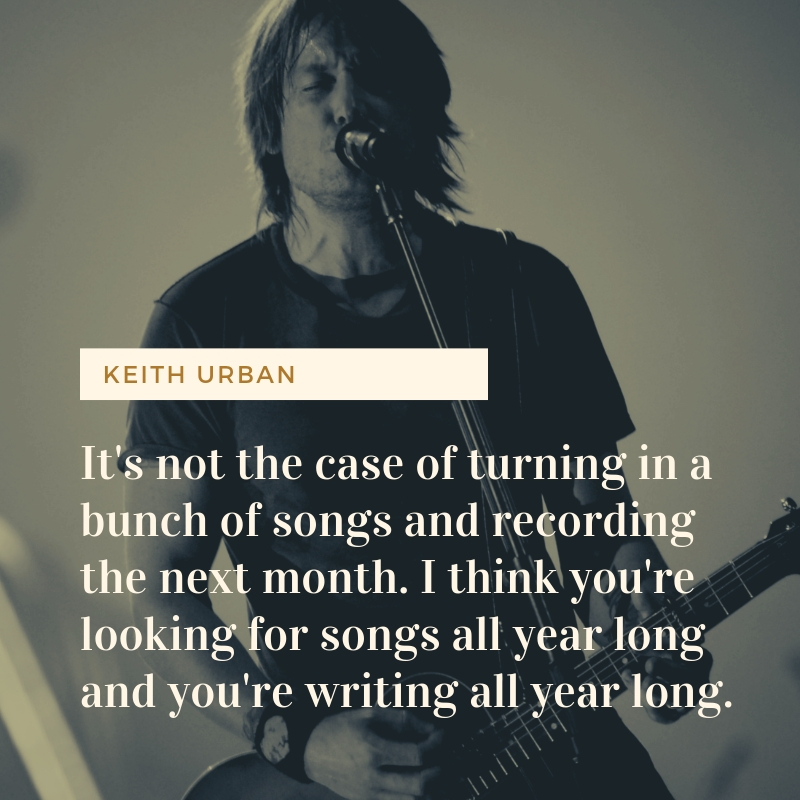 Aside from playing music and releasing chart-topping songs, Keith Urban has also appeared in television shows such as The Voice Australia and American Idol. 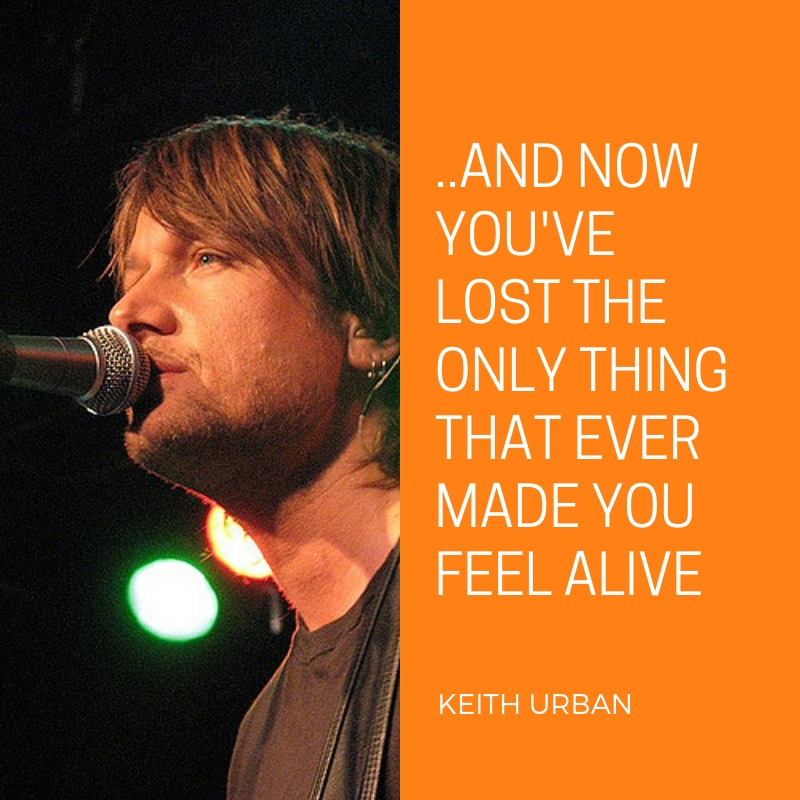 He is currently married to beautiful Nicole Kidman. 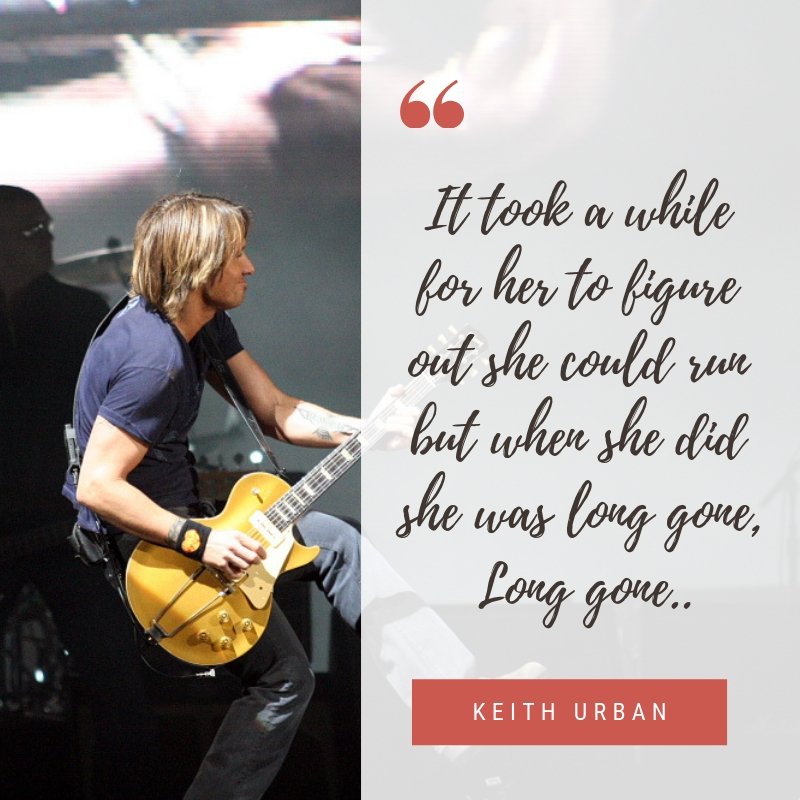 If this guy’s music inspired you like many others, here are the top Keith Urban quotes that can either motivate you or give you an in-depth view of who he is in real life. 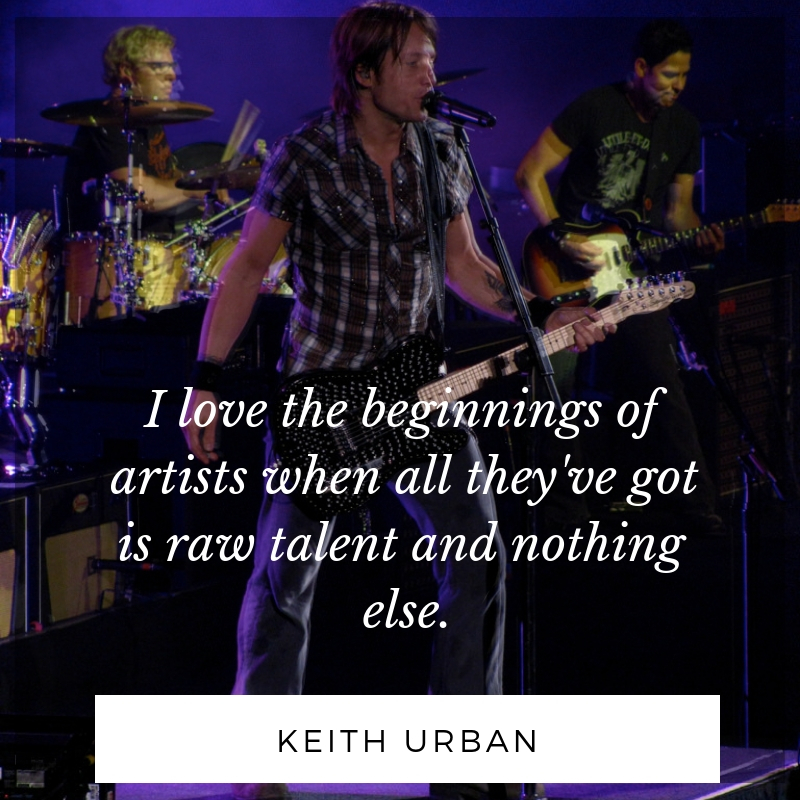 I love the beginnings of artists when all they’ve got is raw talent and nothing else. 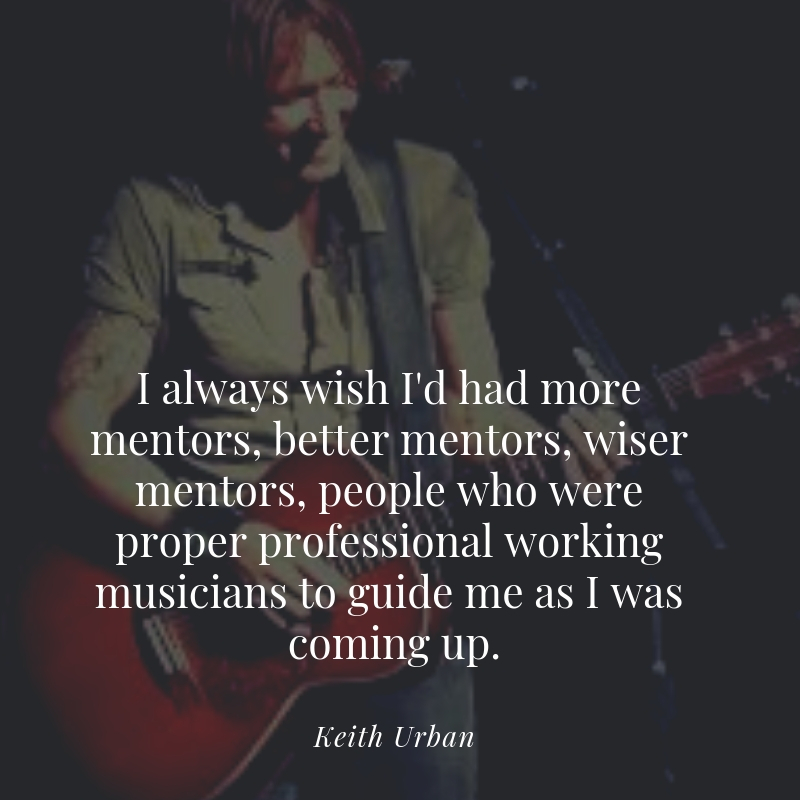 I always wish I’d had more mentors, better mentors, wiser mentors, people who were proper professional working musicians to guide me as I was coming up. 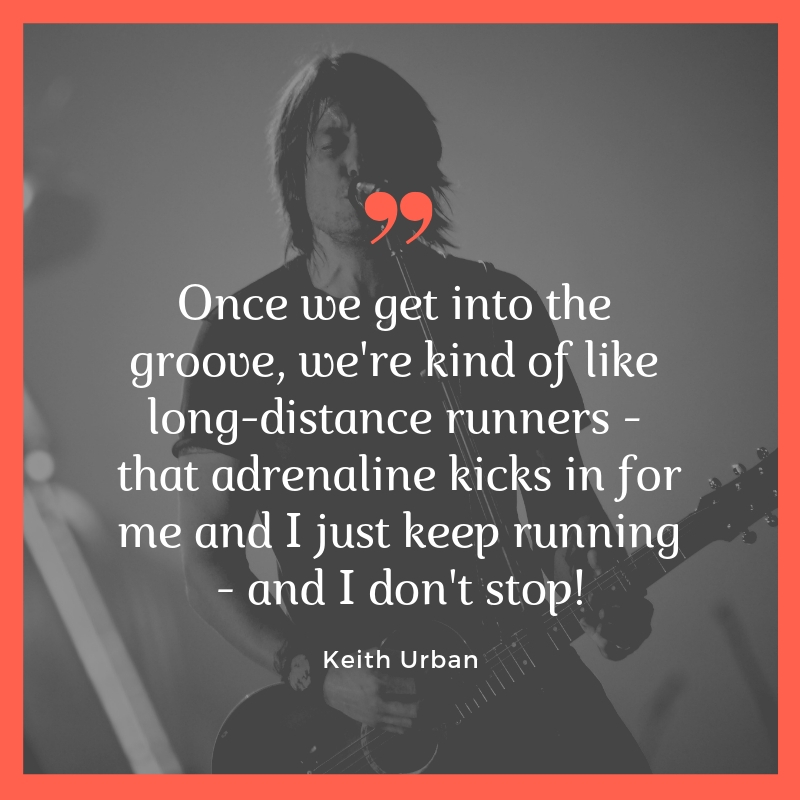 Once we get into the groove, we’re kind of like long-distance runners – that adrenaline kicks in for me and I just keep running – and I don’t stop! 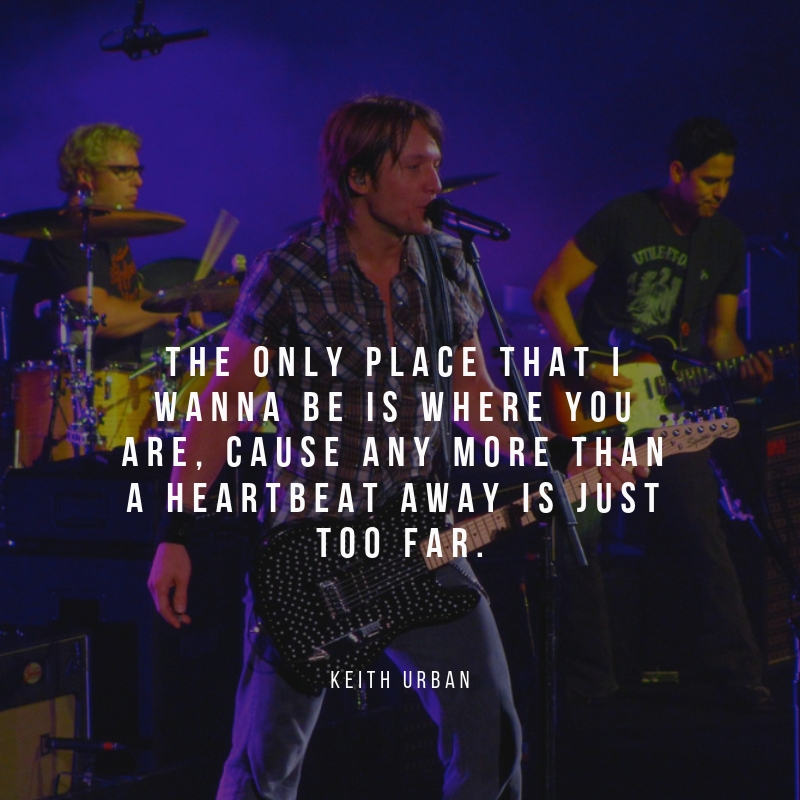 The only place that I wanna be is where you are, cause any more than a heartbeat away is just too far. 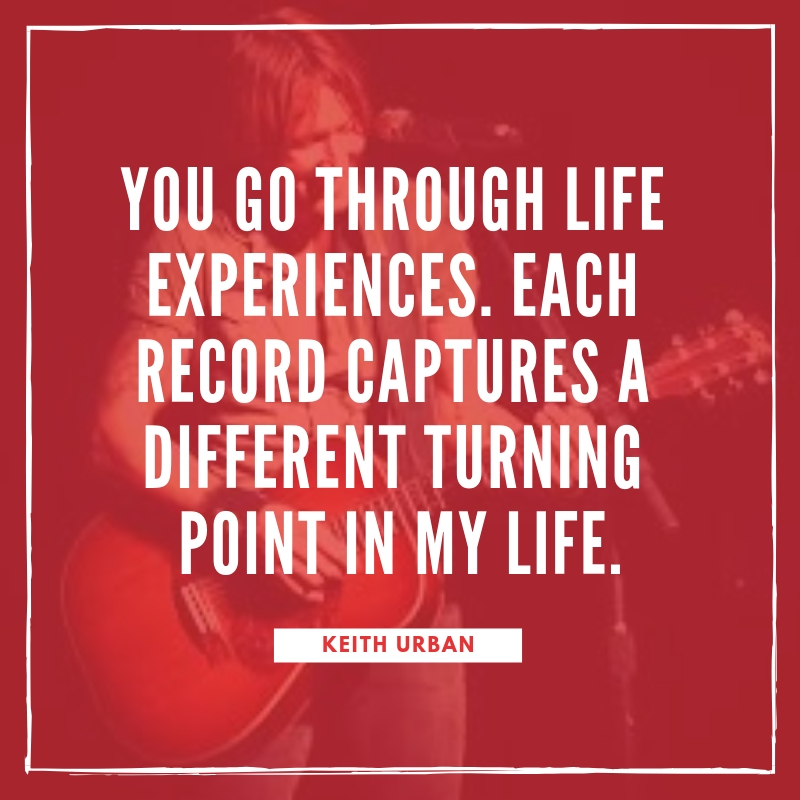 Are you a fan of Keith Urban? 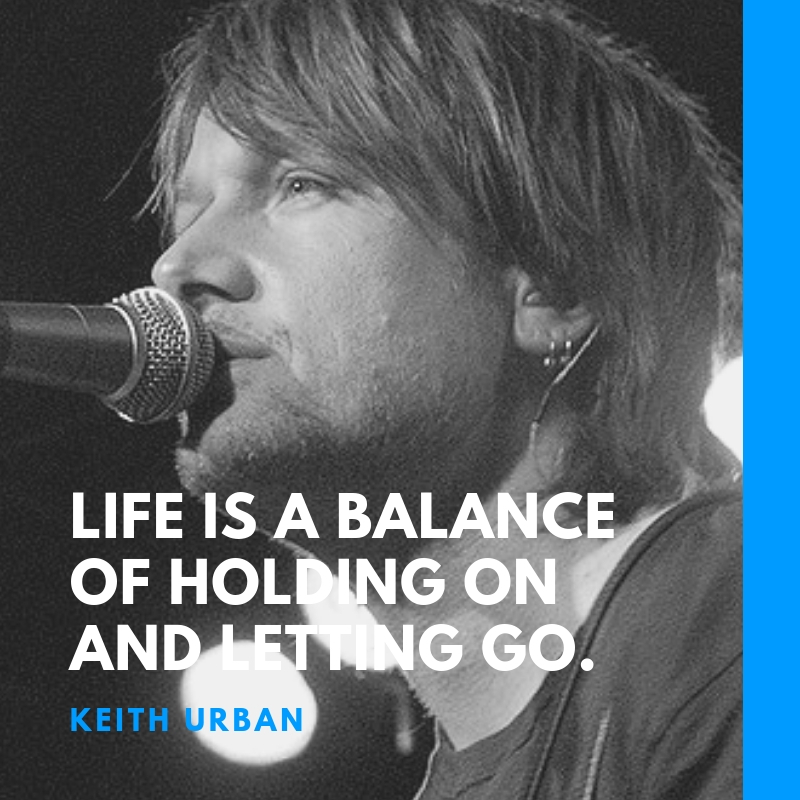 Here are 10 of his inspirational quotes that will let you look at life in a different way.